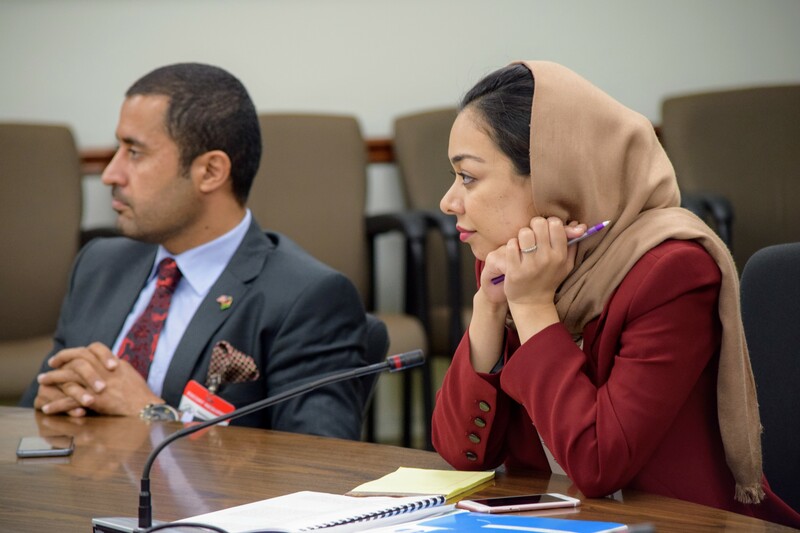 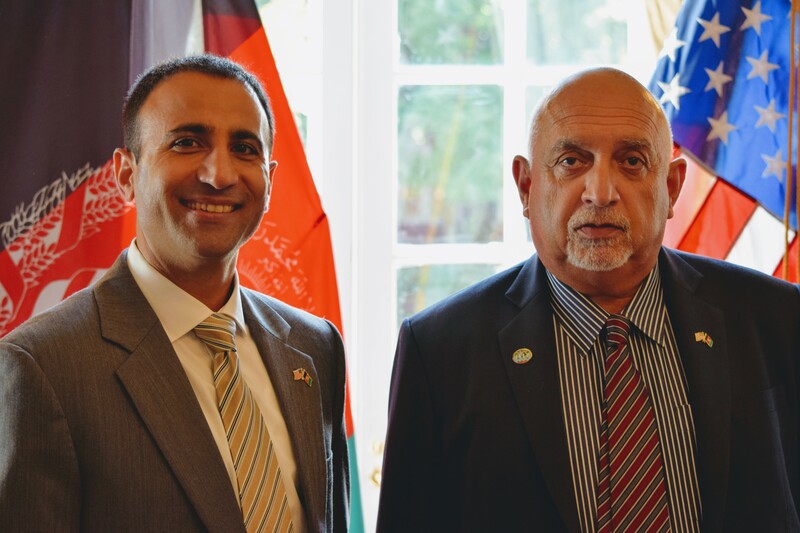 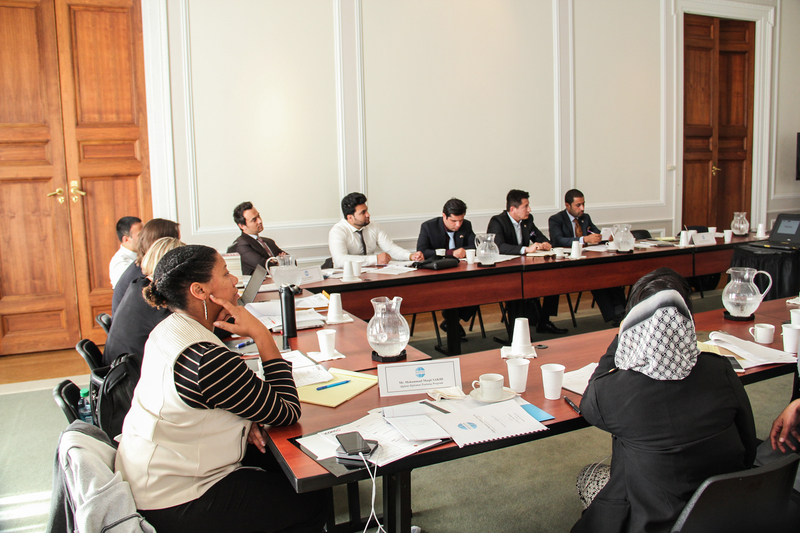 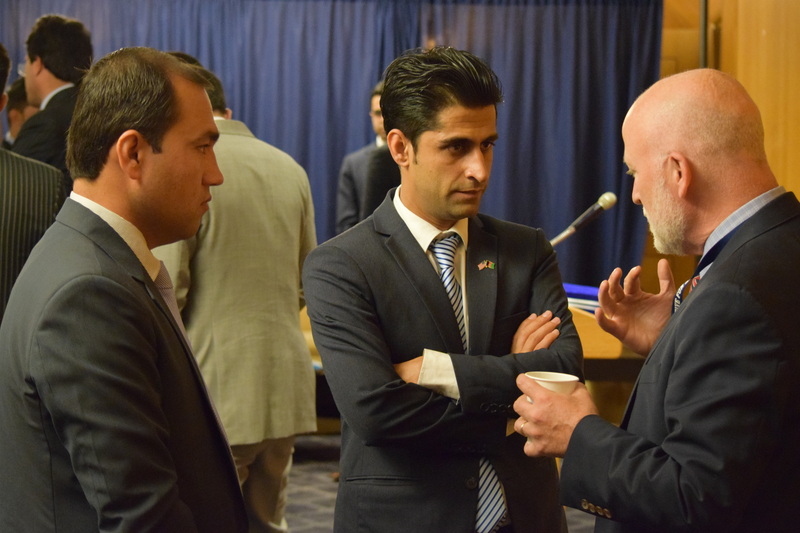 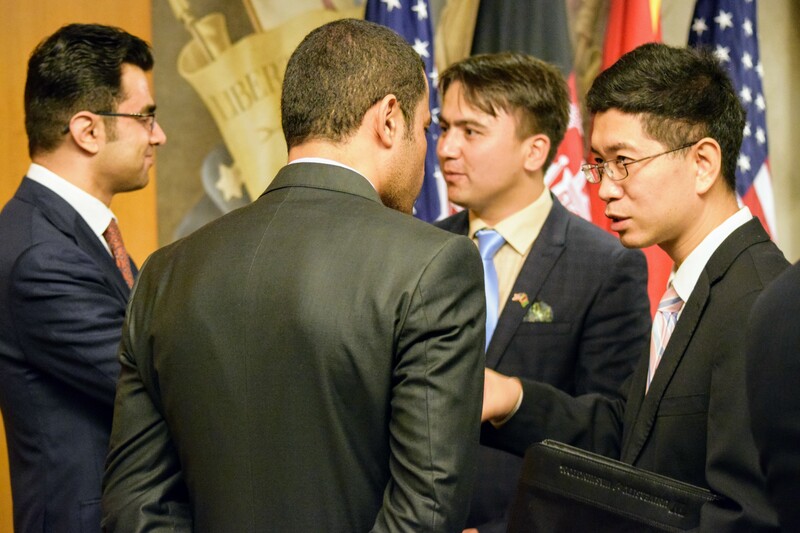 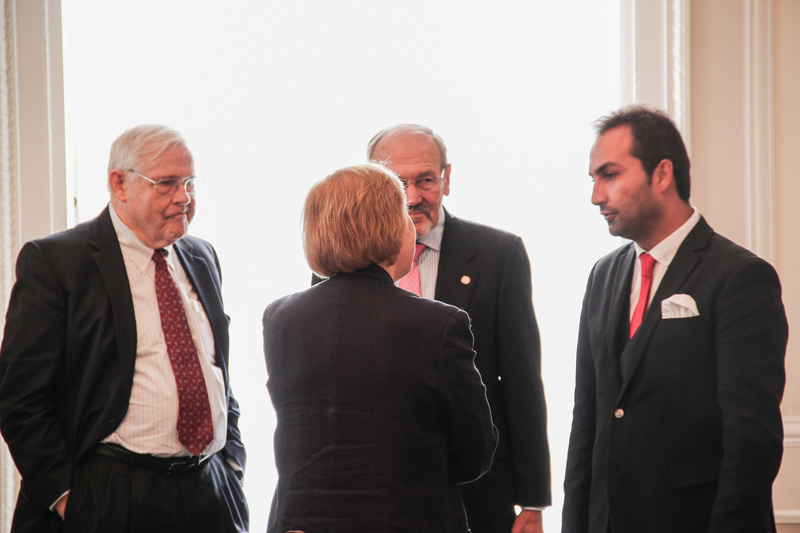 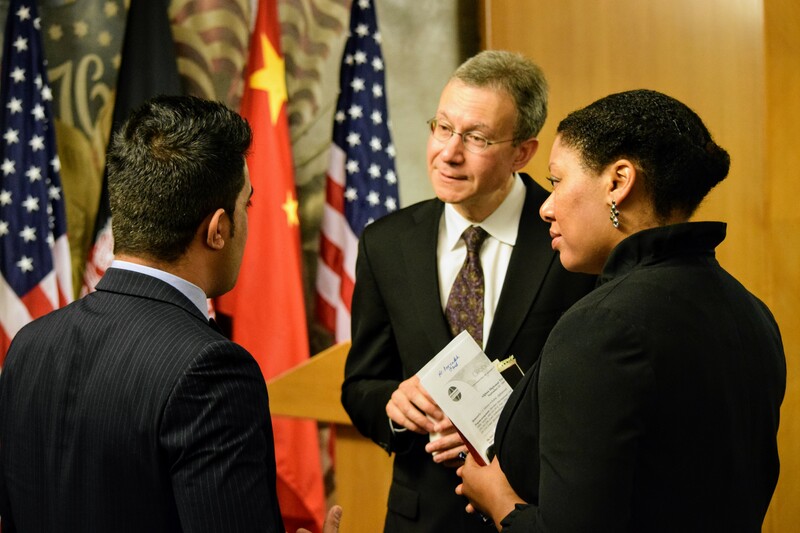 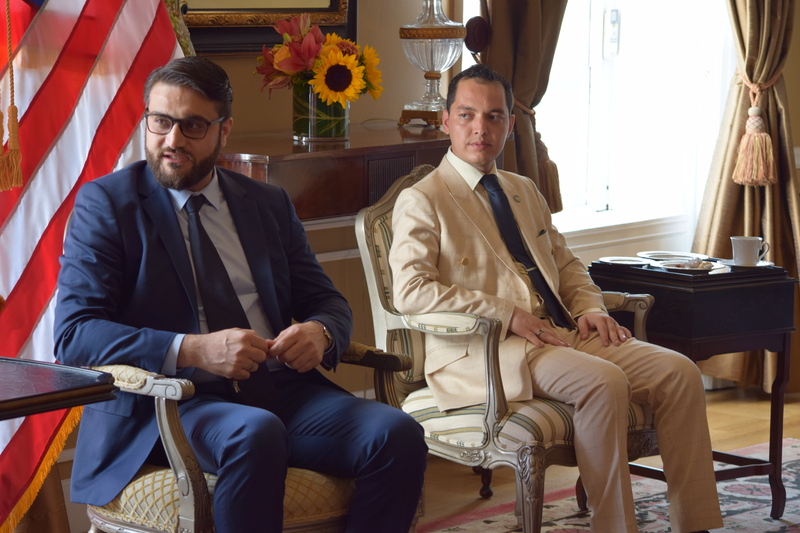 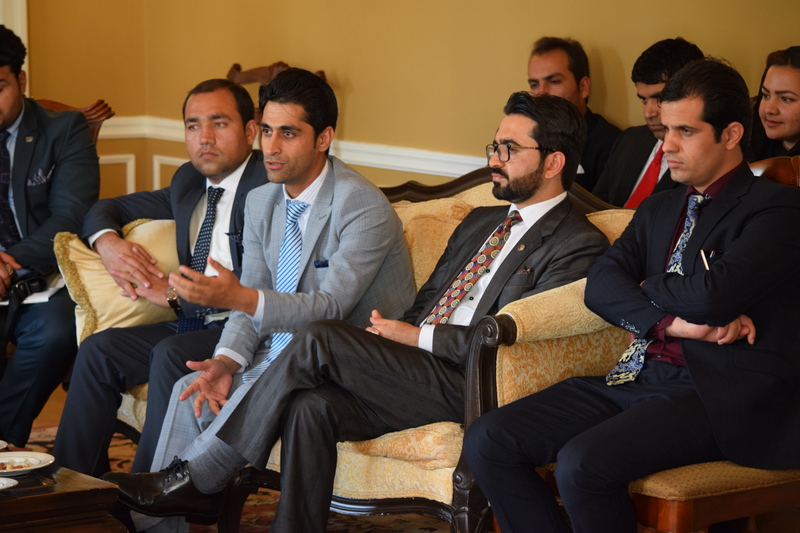 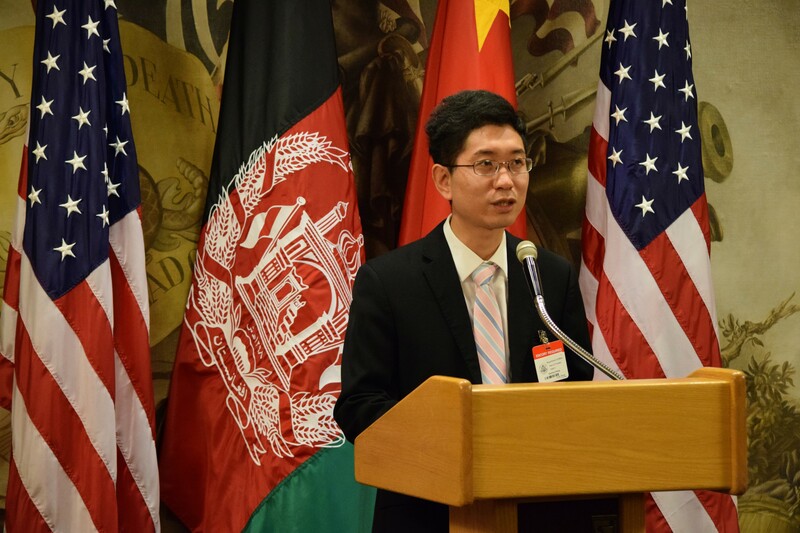 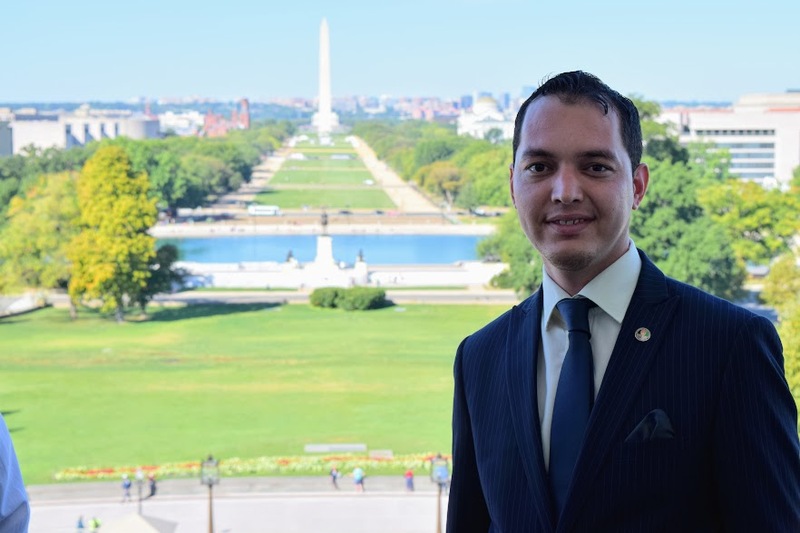 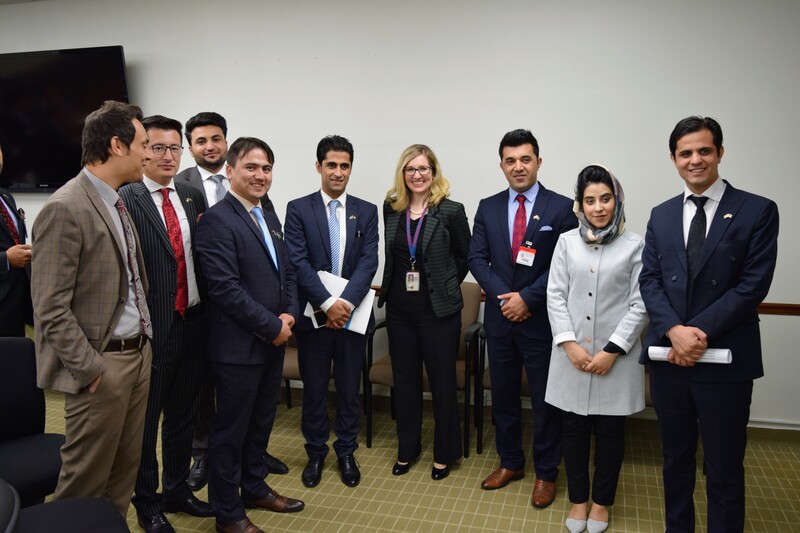 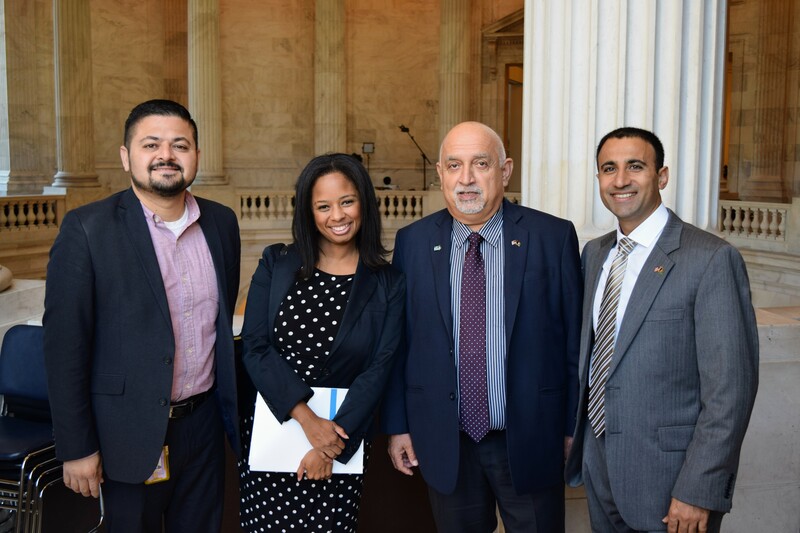 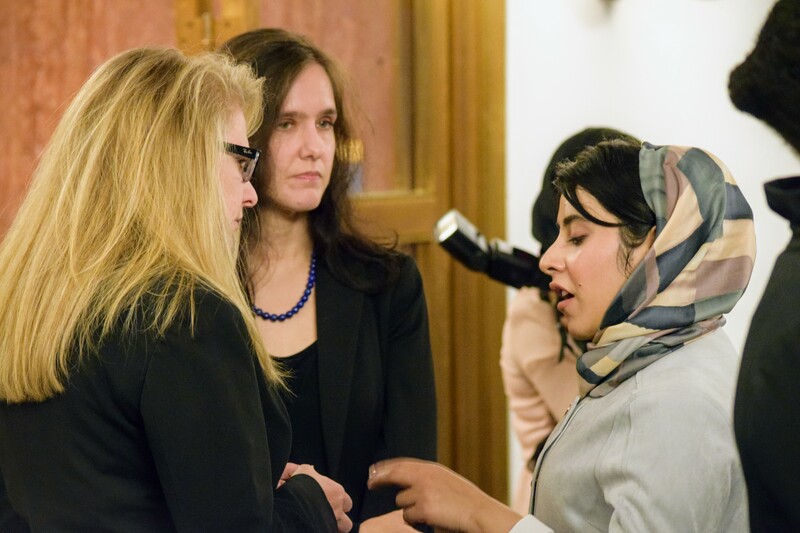 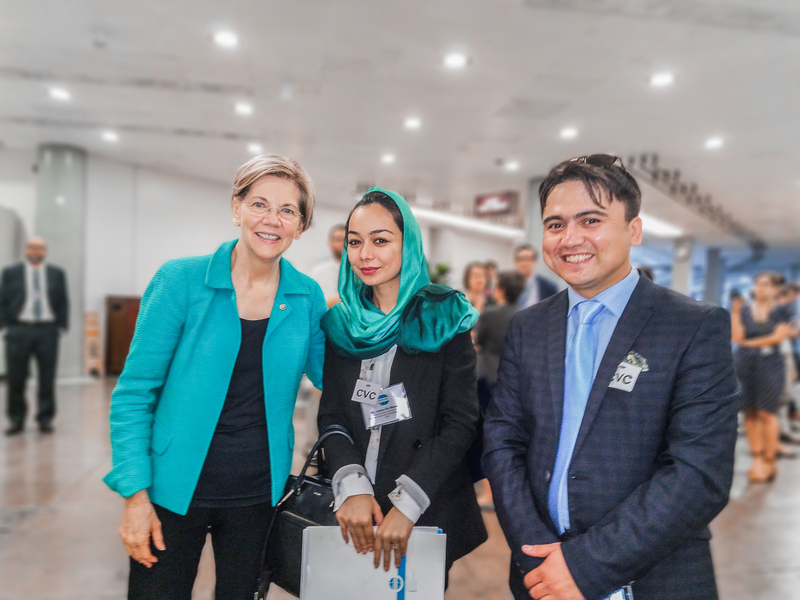 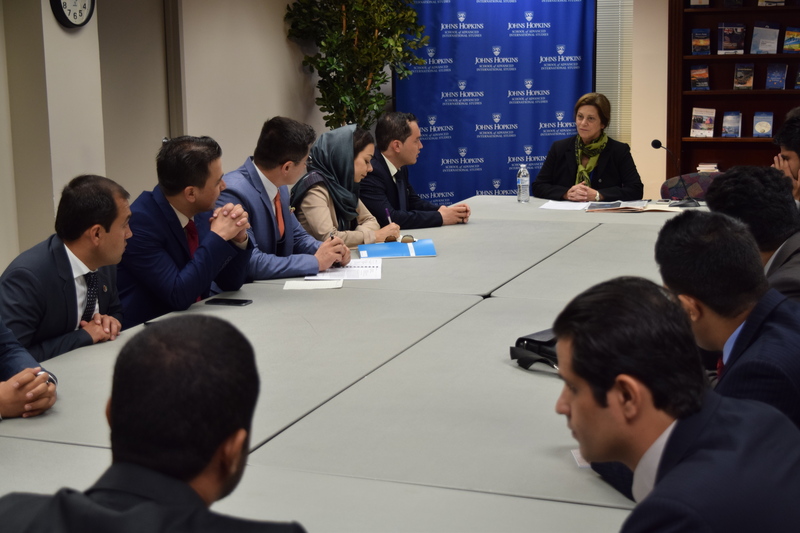 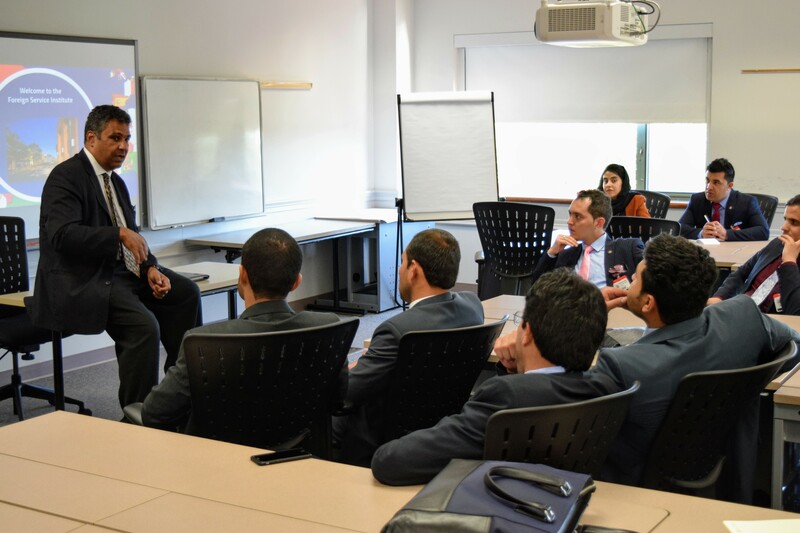 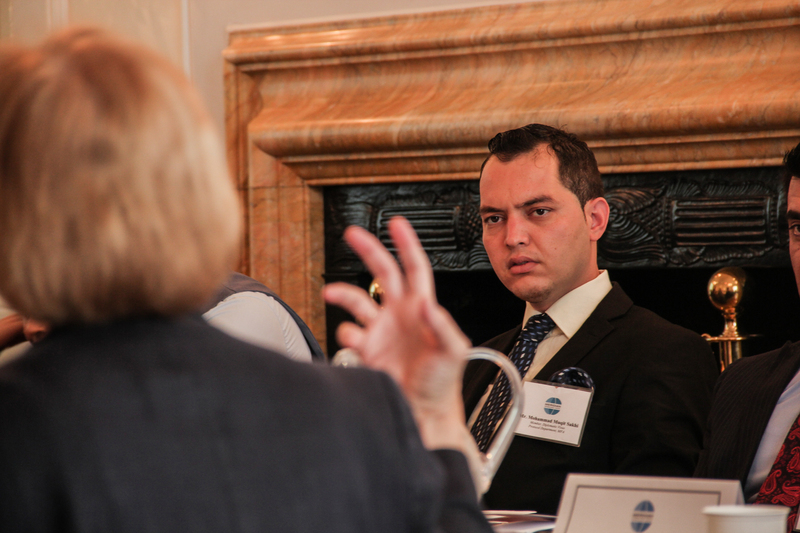 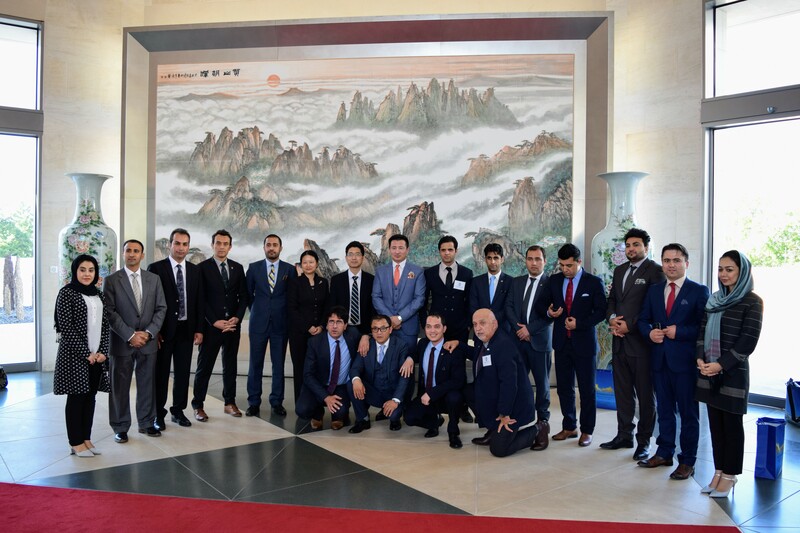 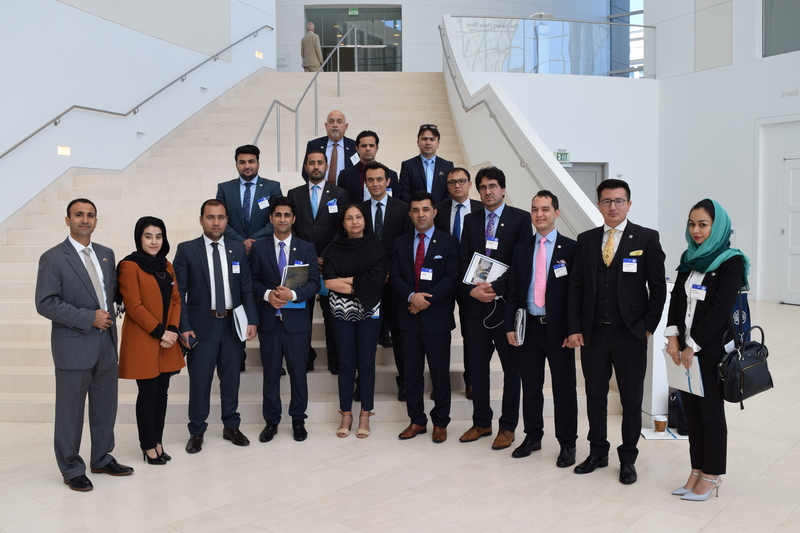 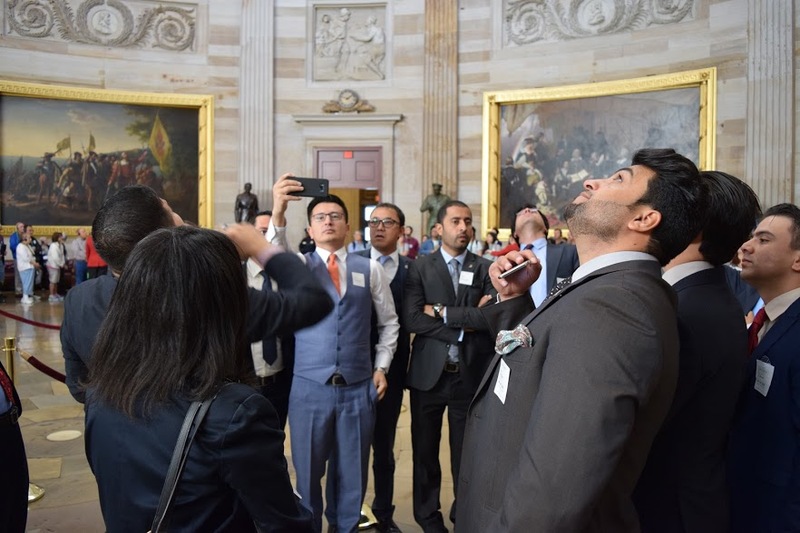 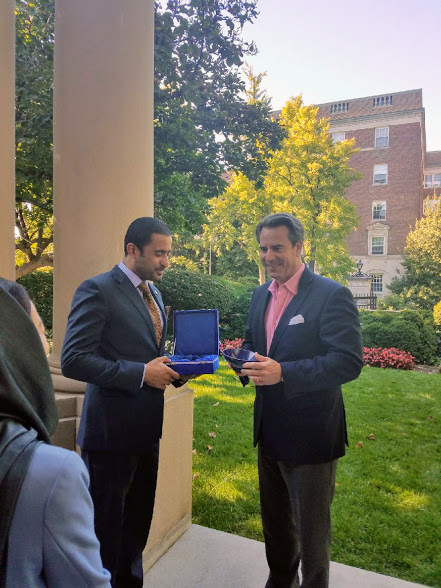 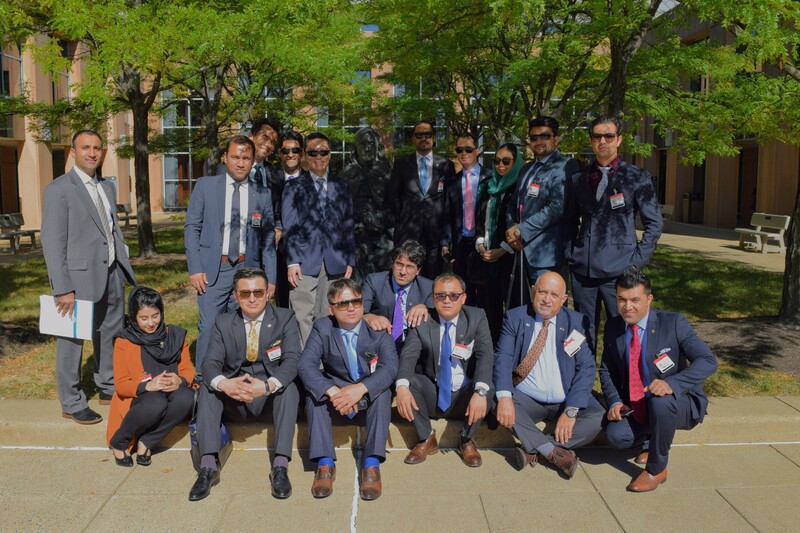 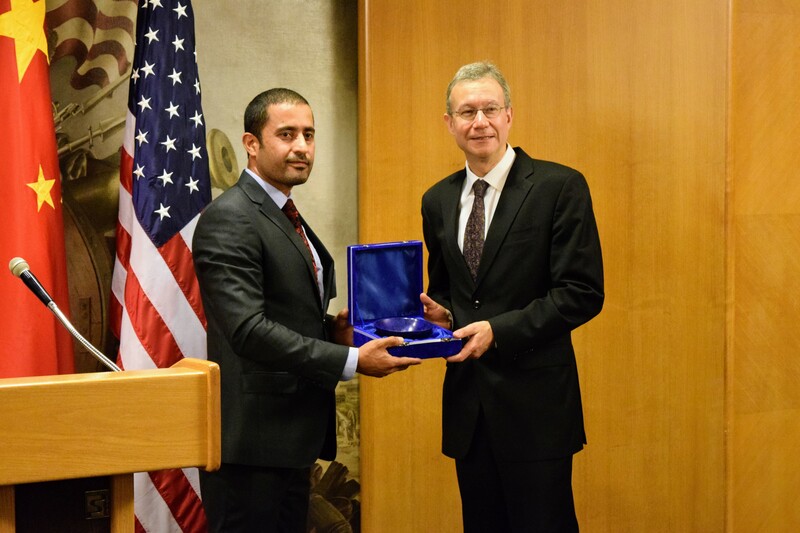 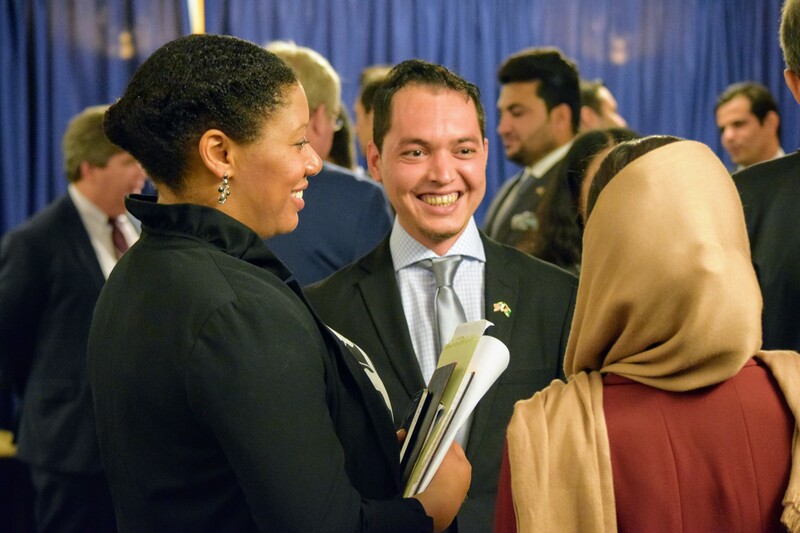 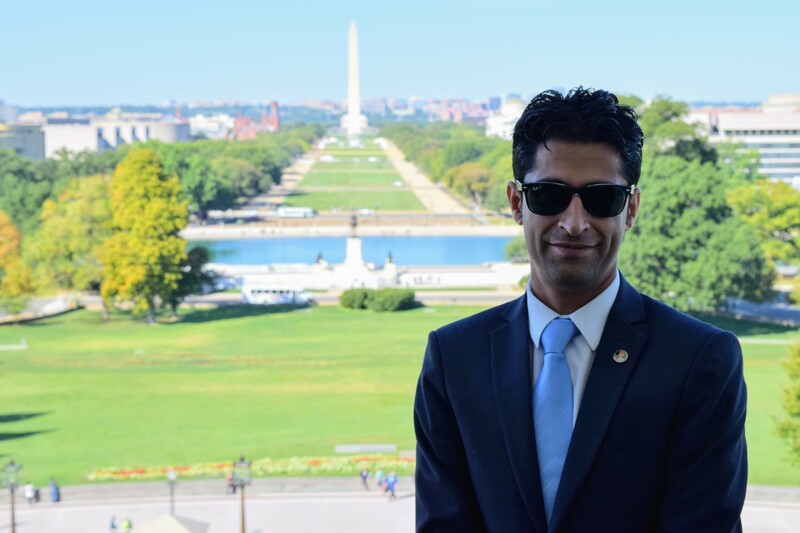 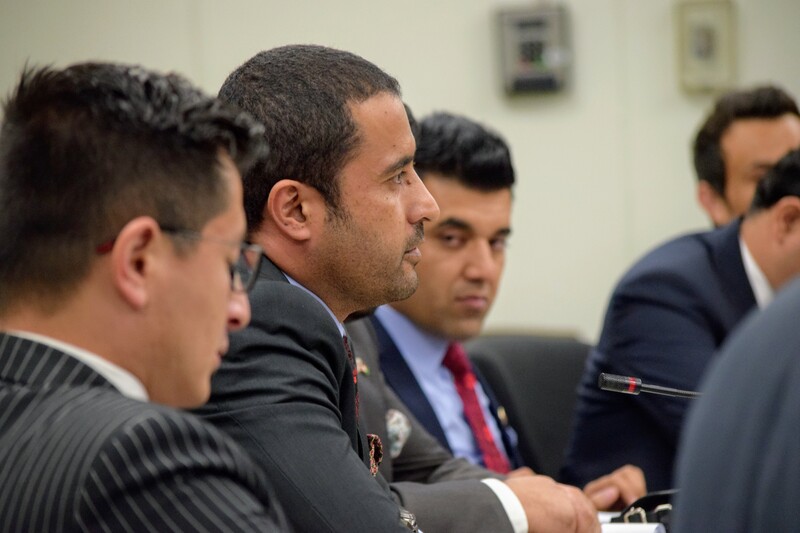 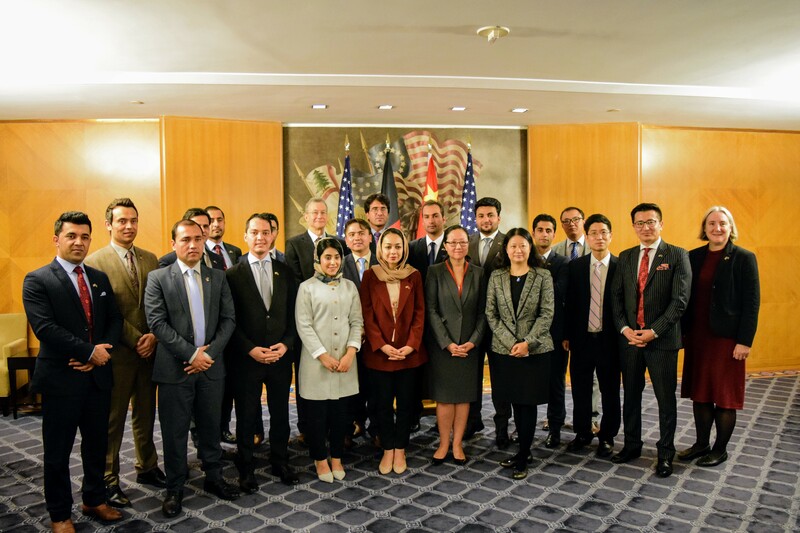 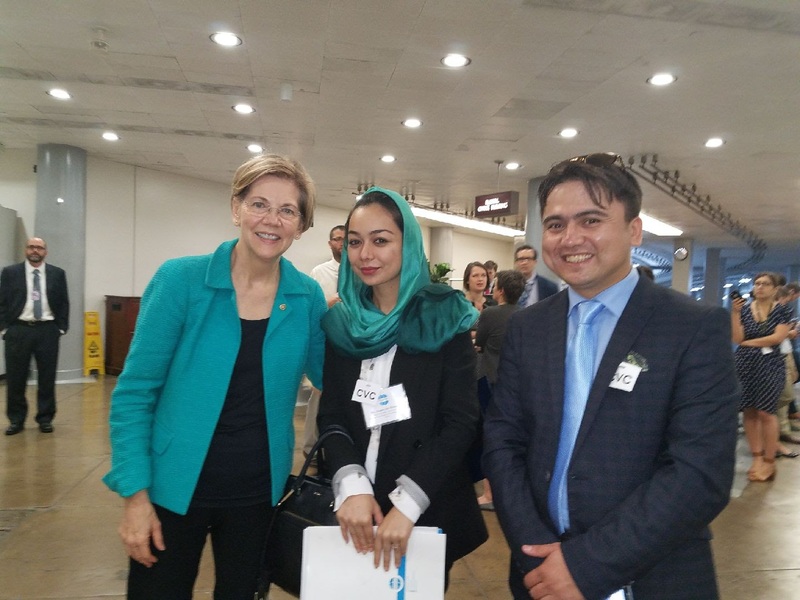 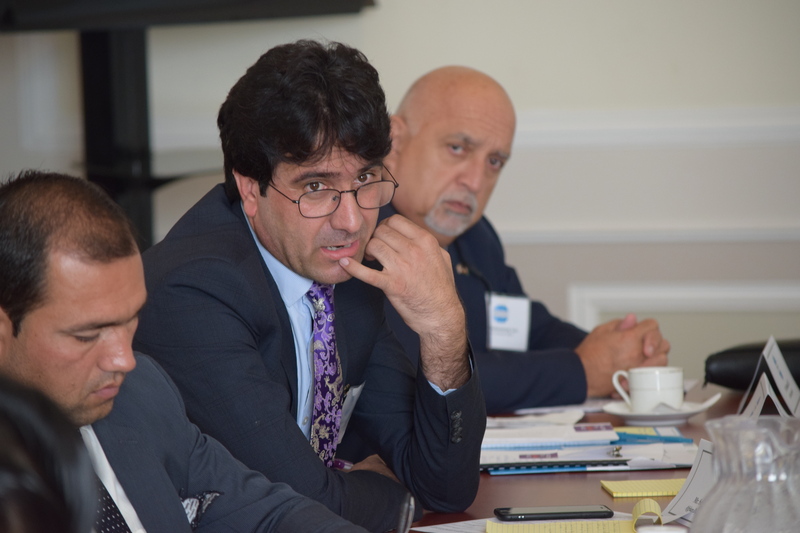 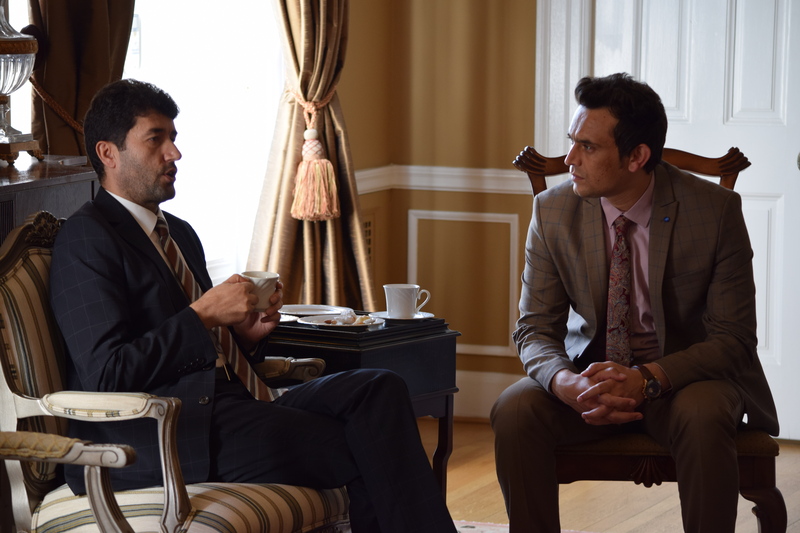 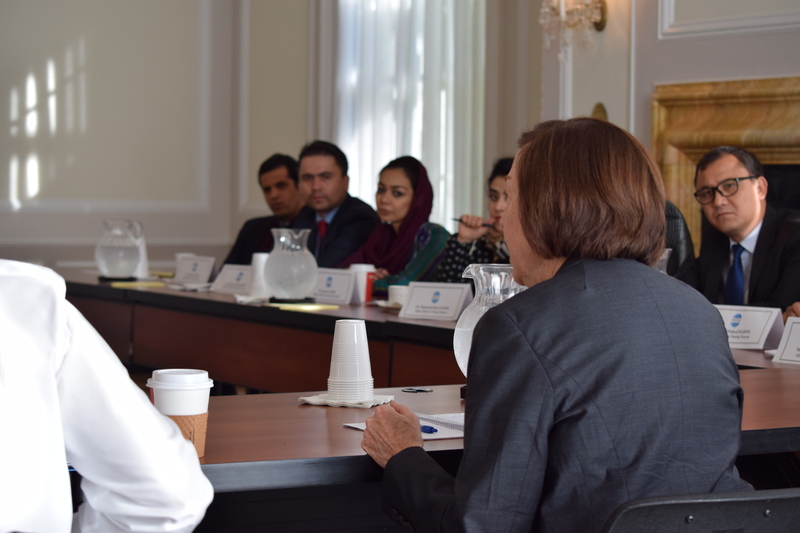 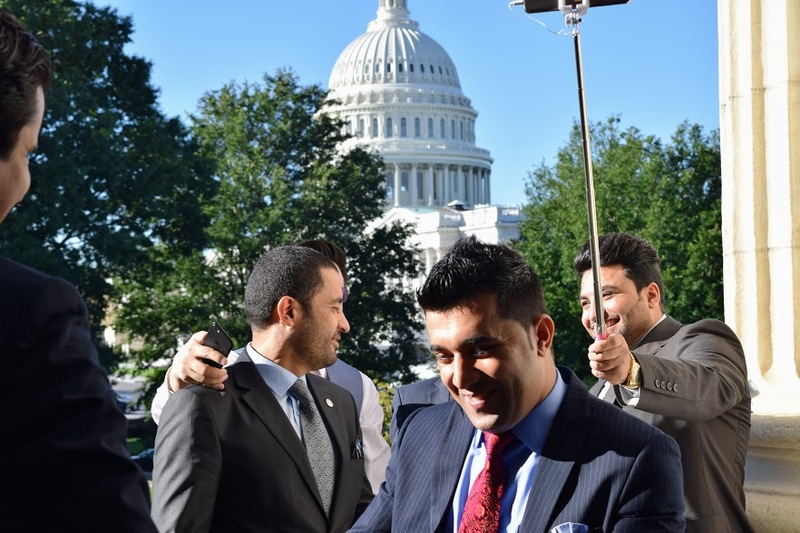 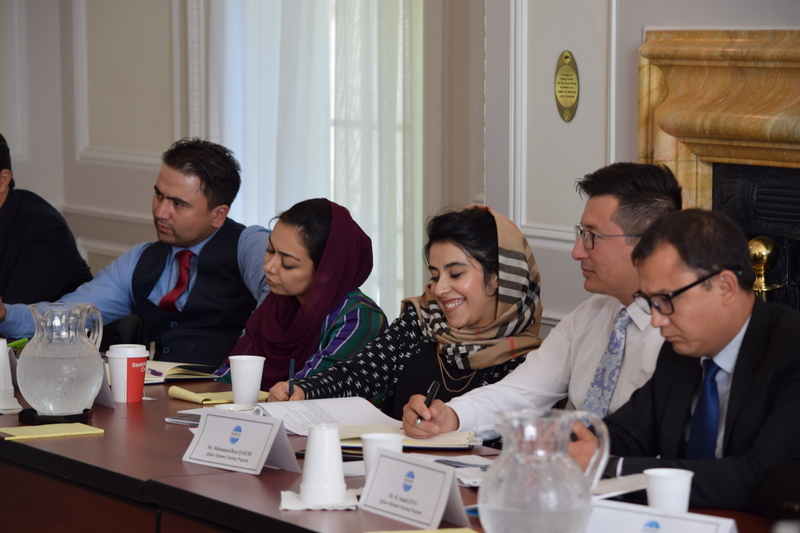 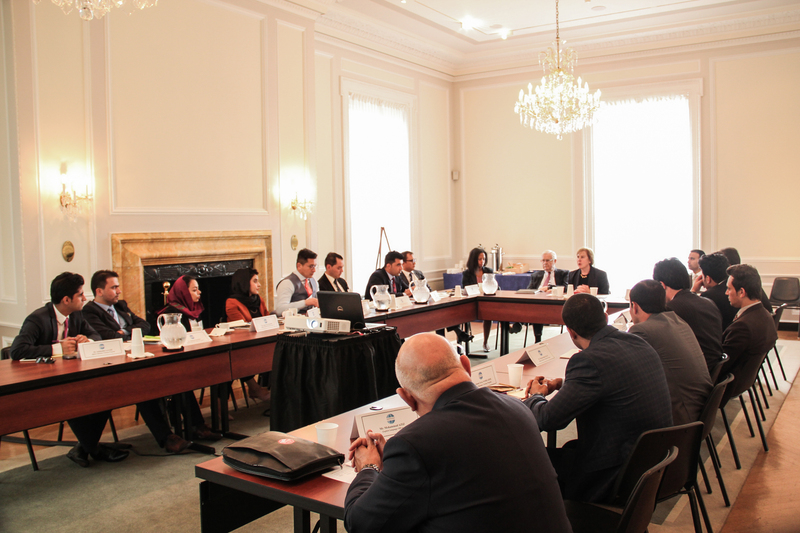 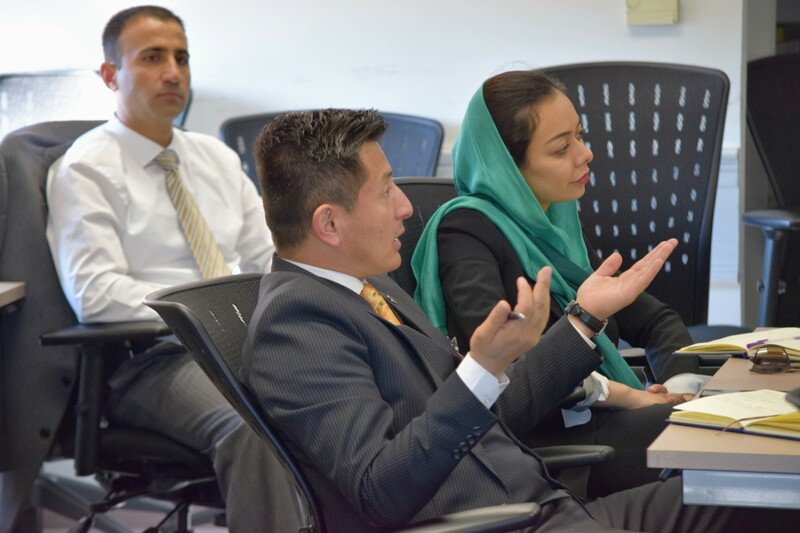 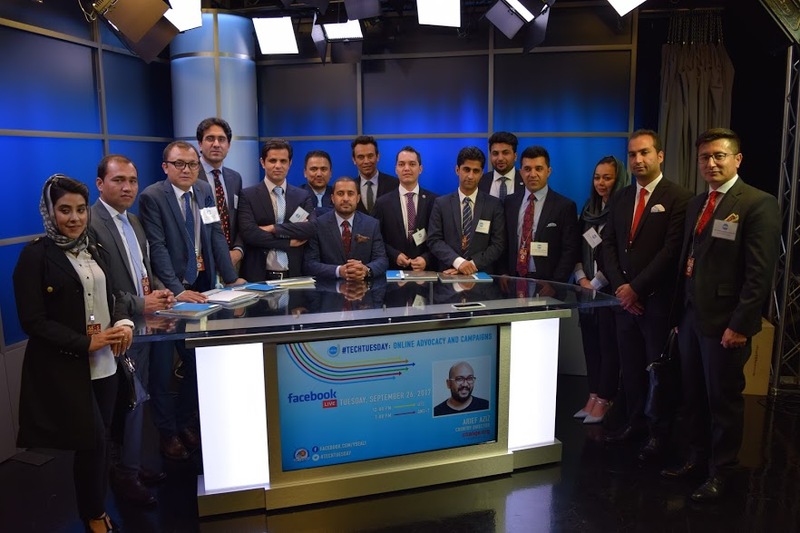 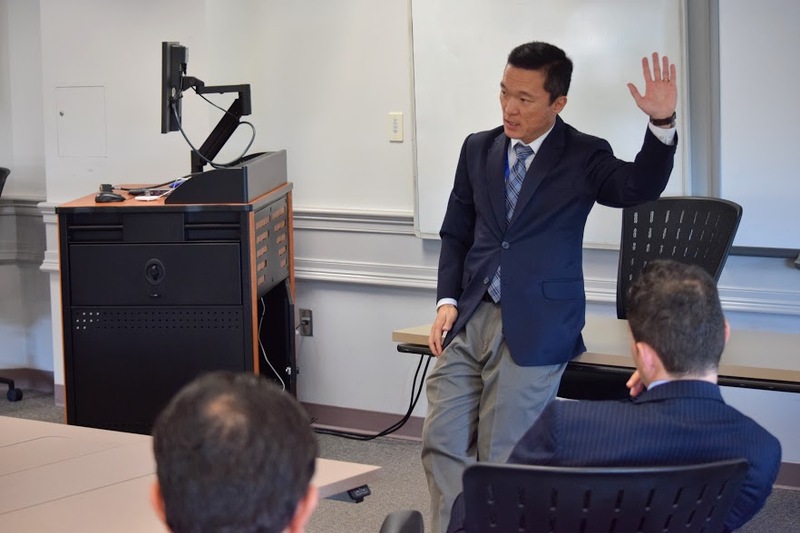 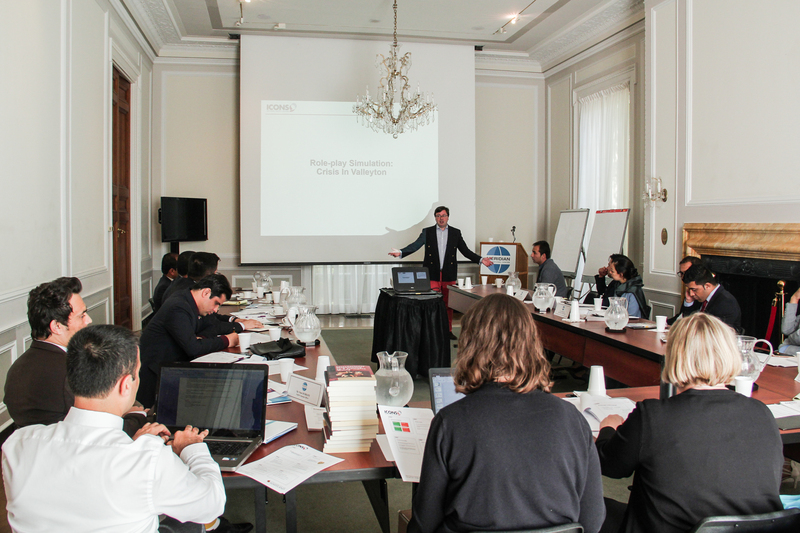 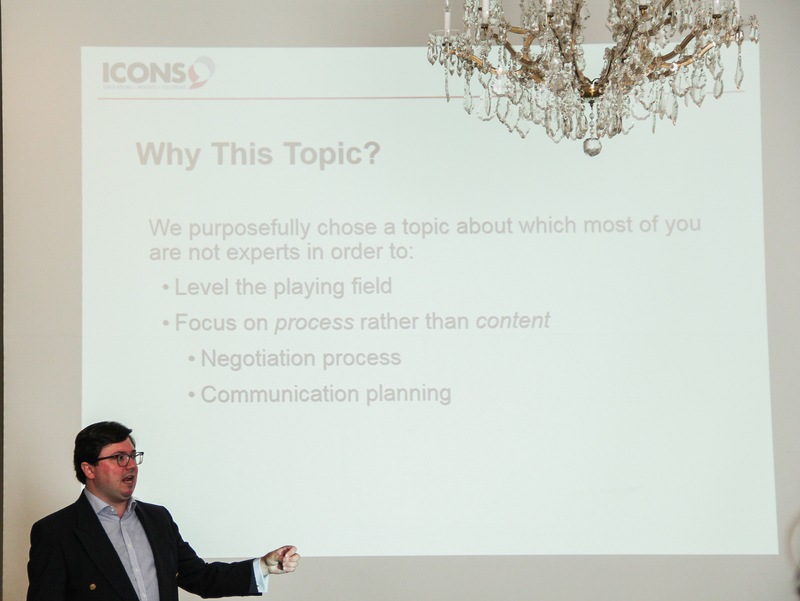 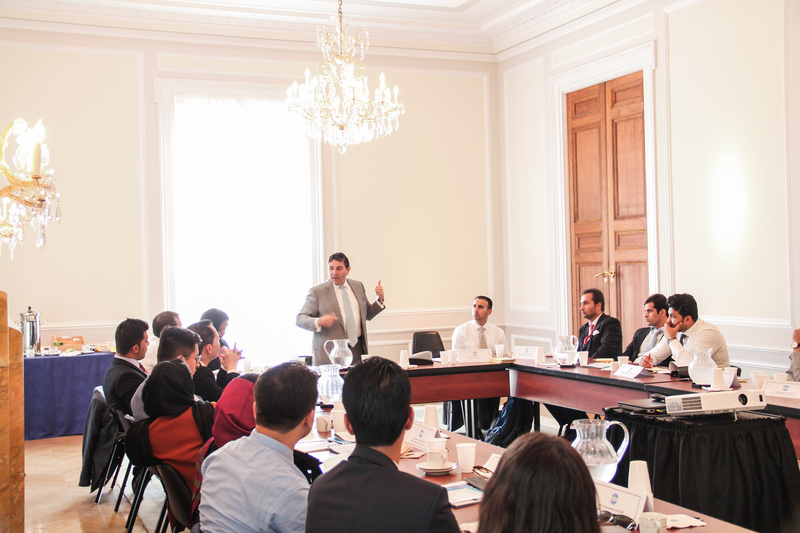 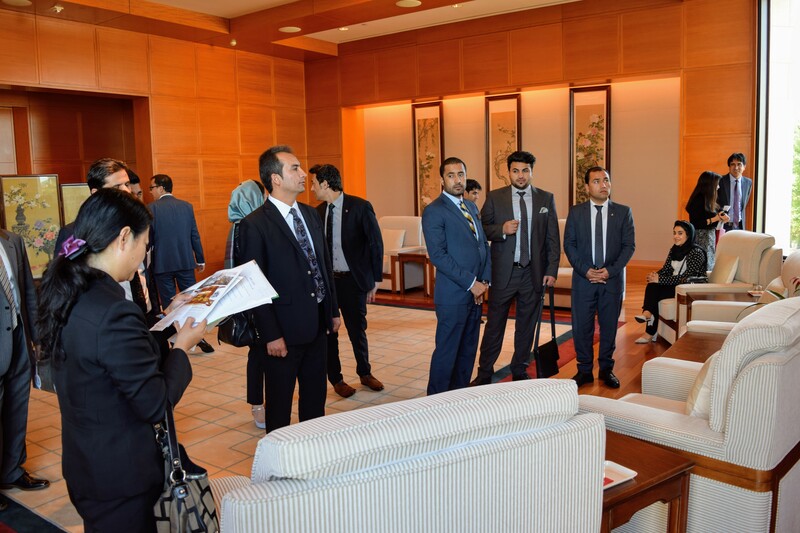 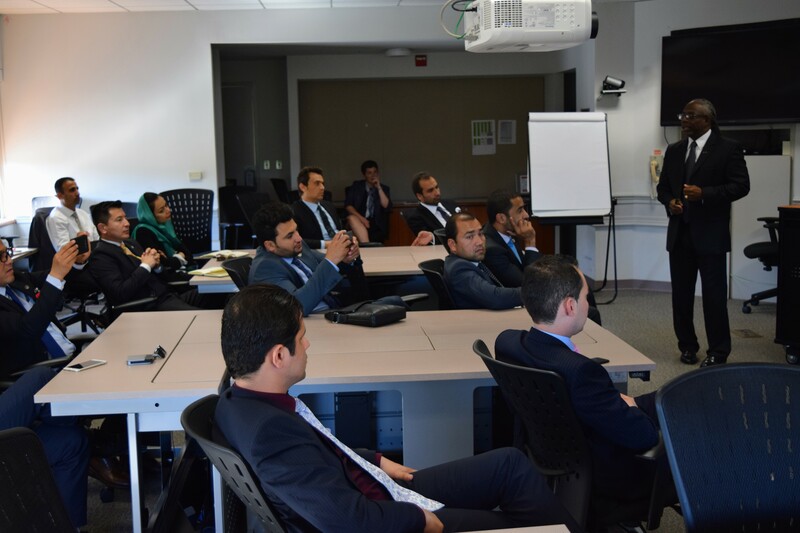 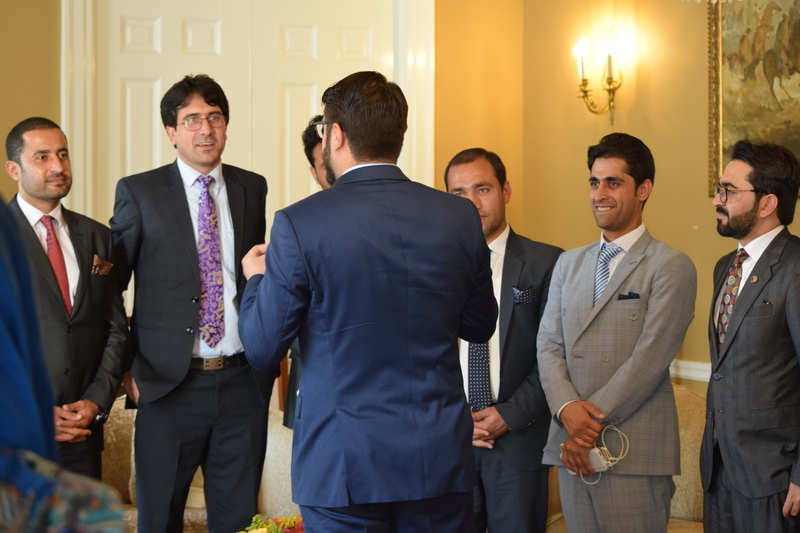 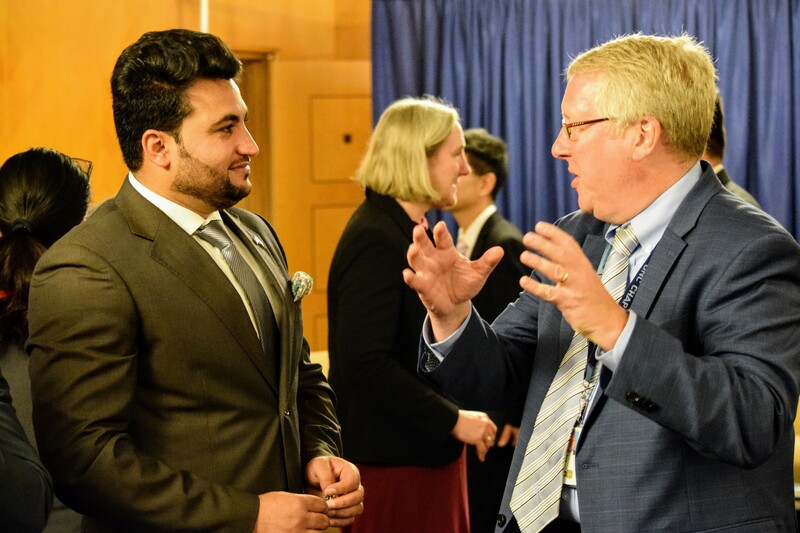 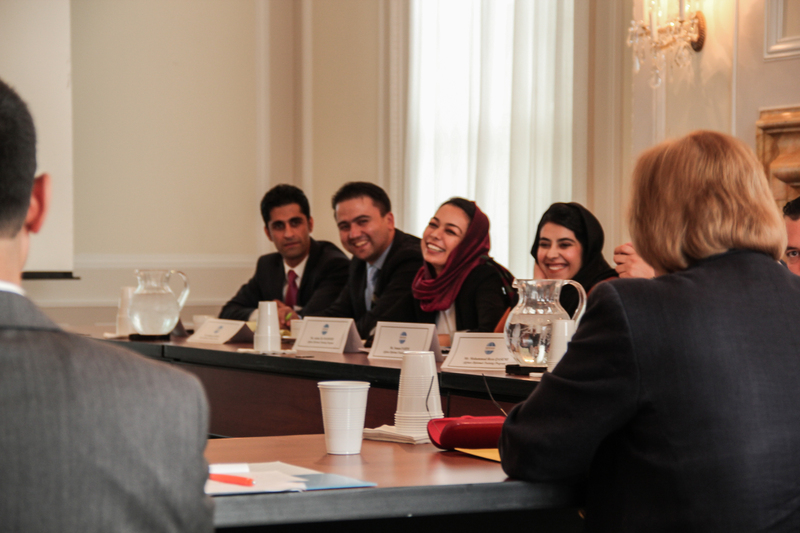 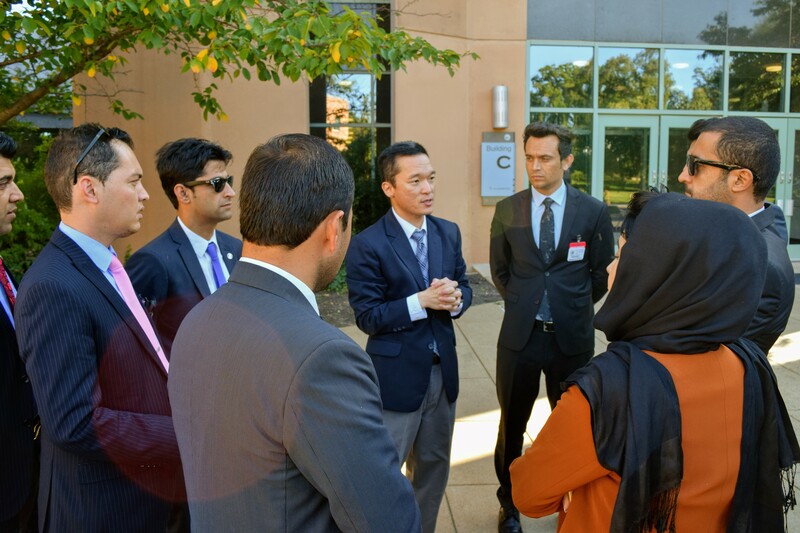 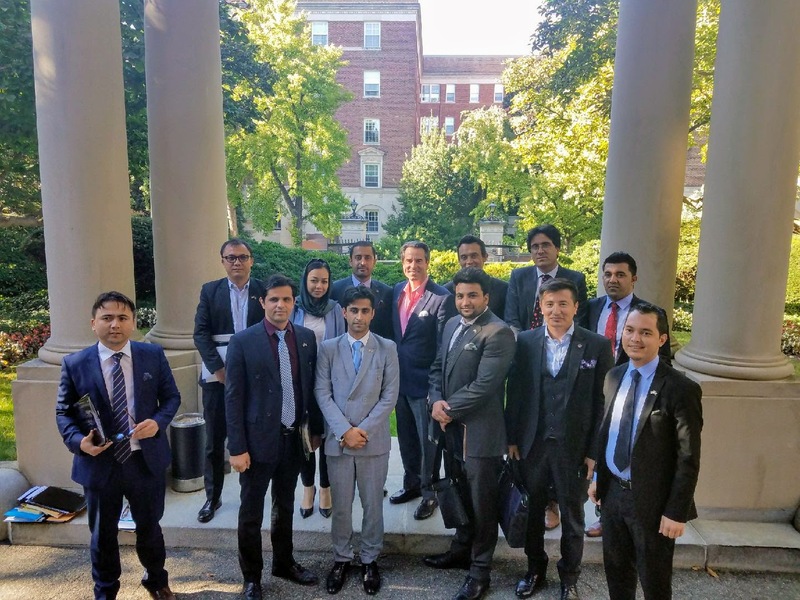 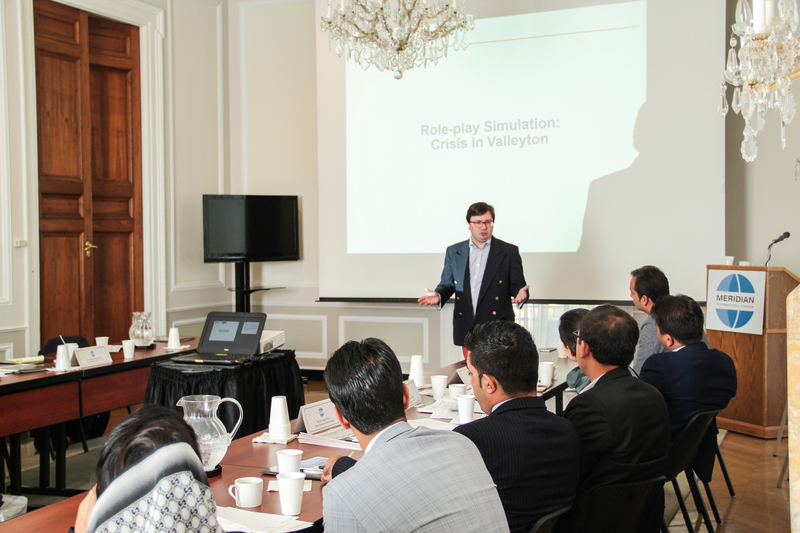 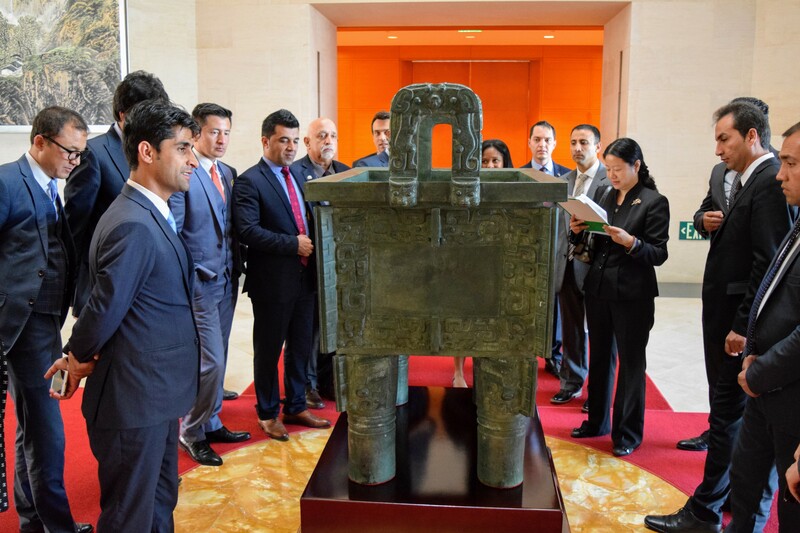 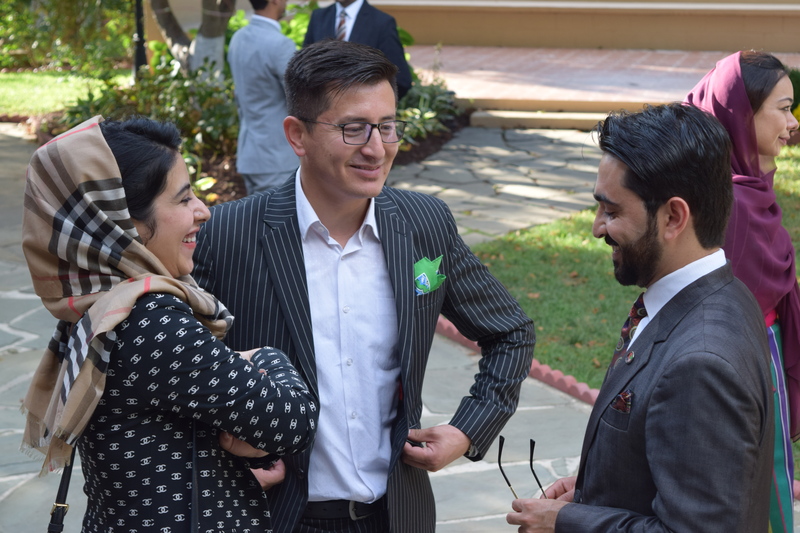 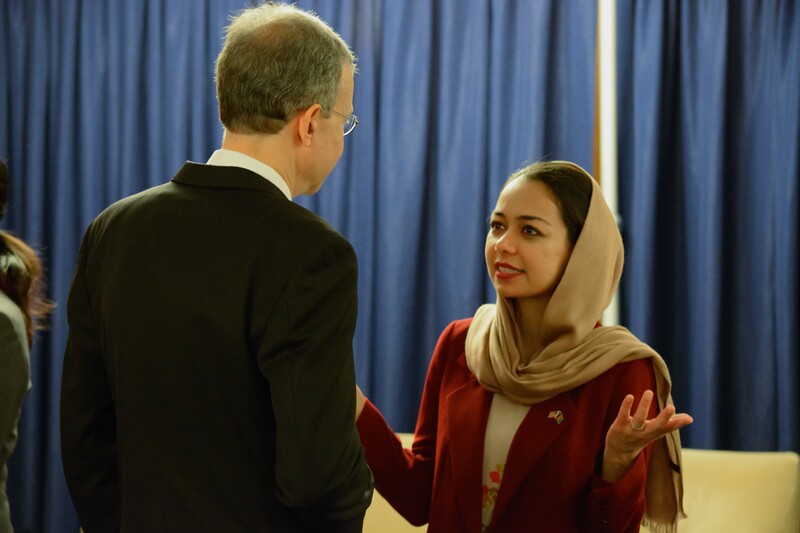 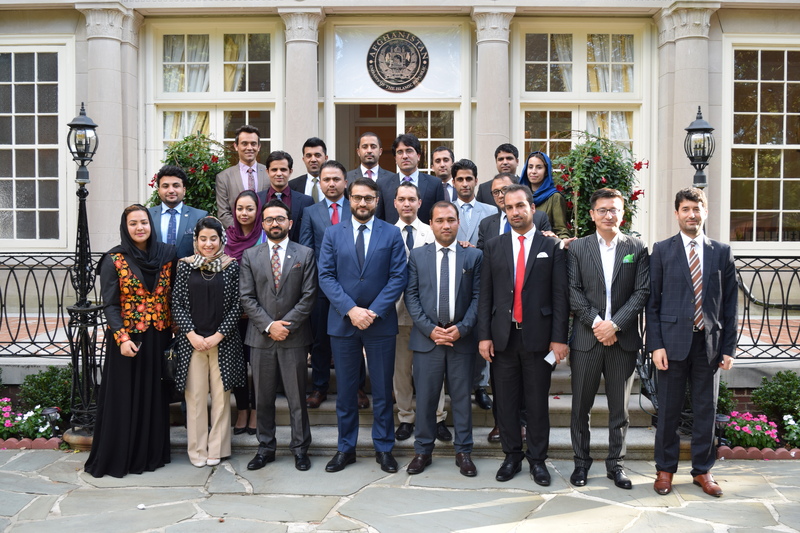 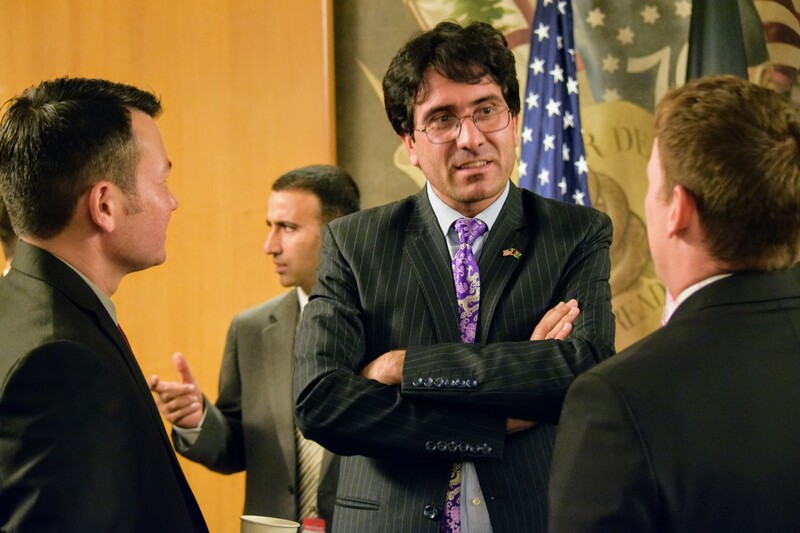 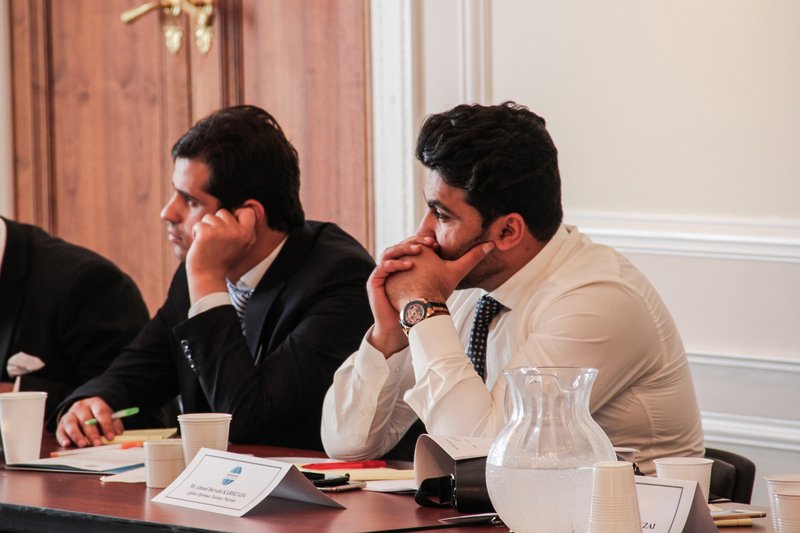 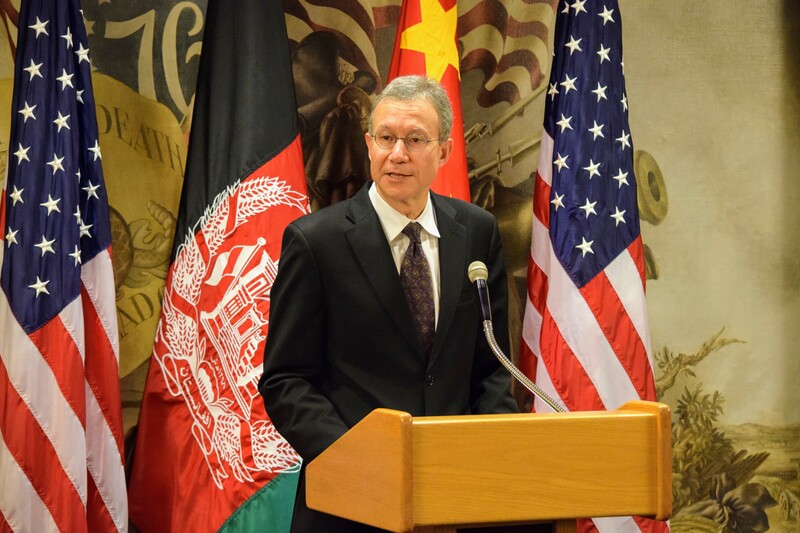 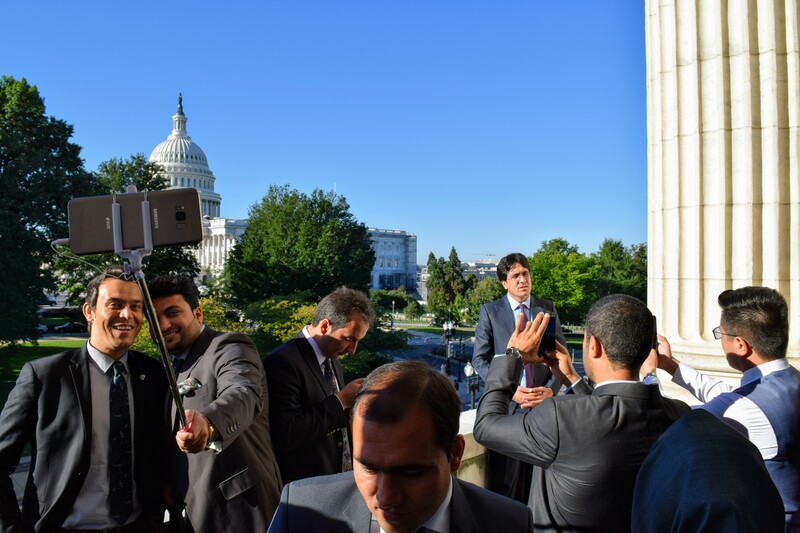 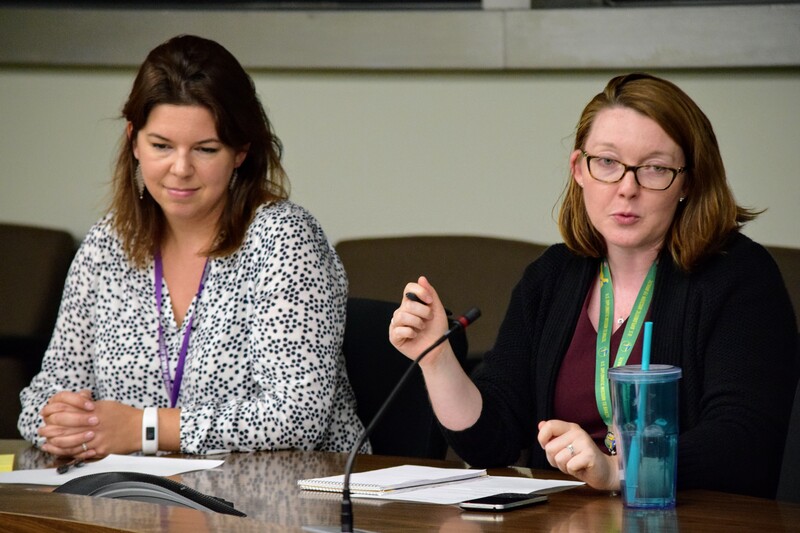 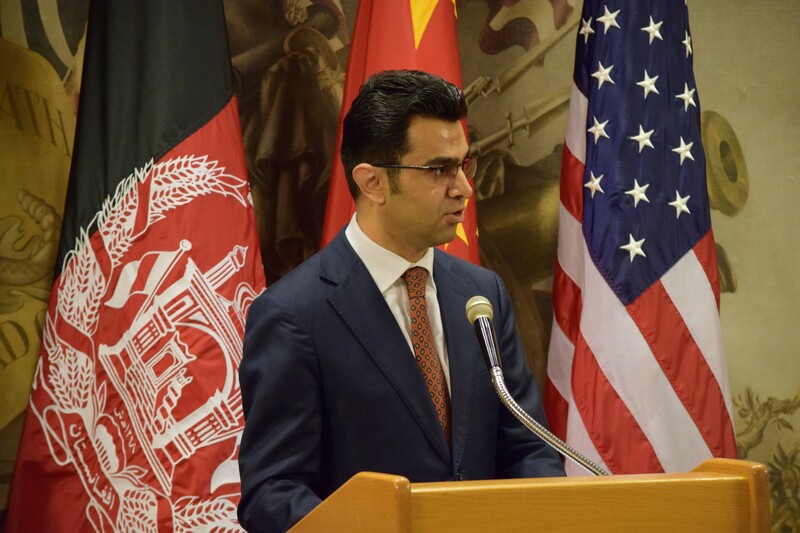 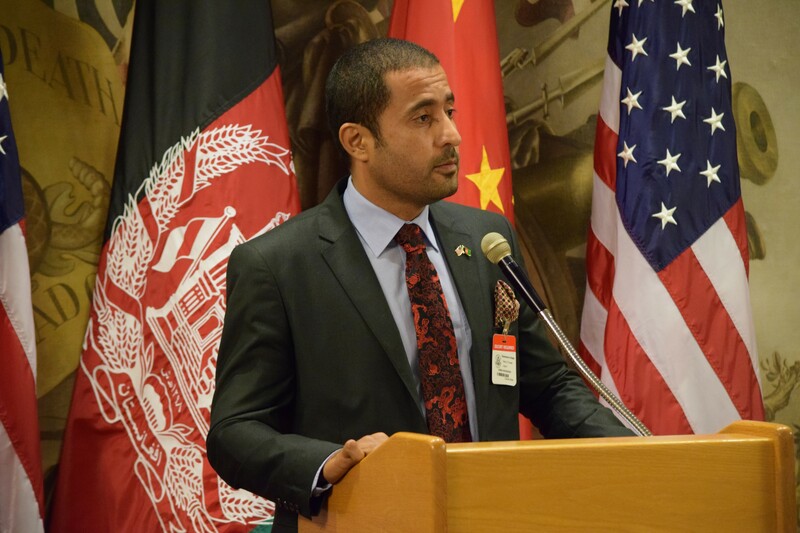 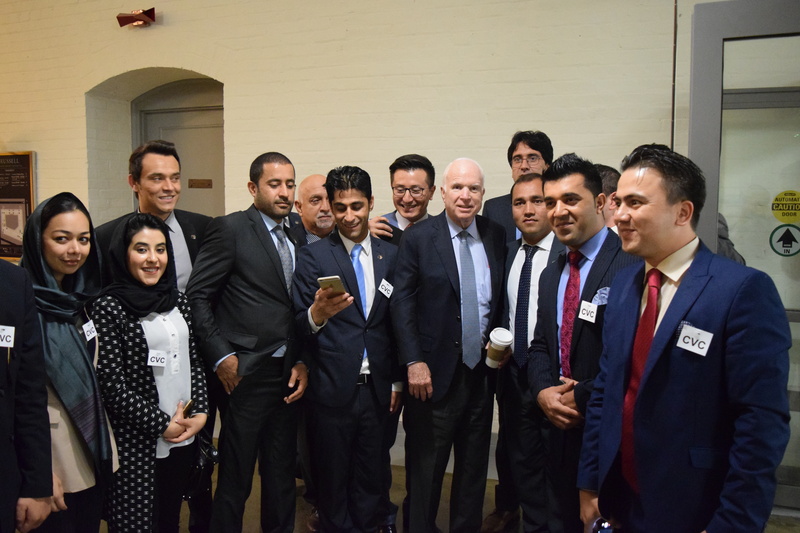 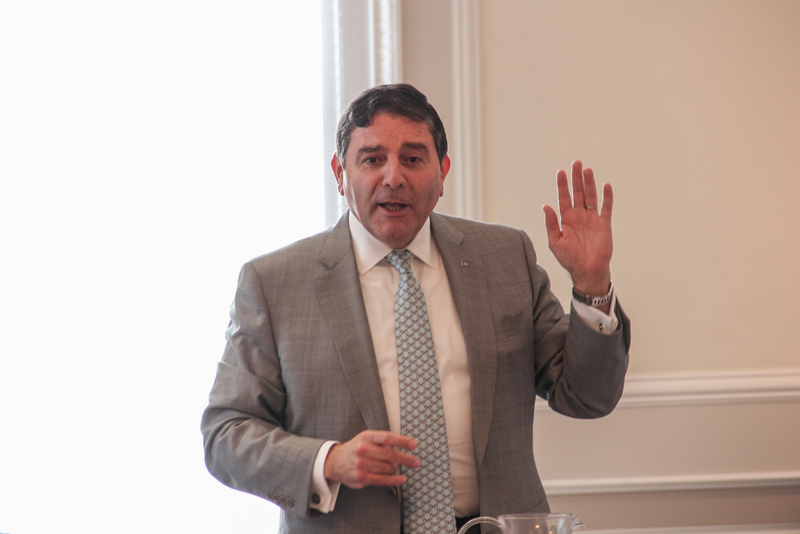 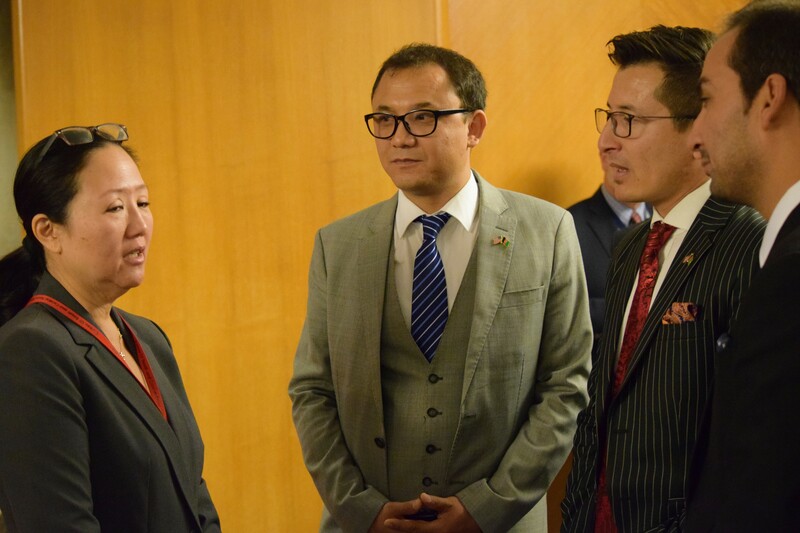 Meridian International Center, in partnership with the Public Diplomacy Council (PDC) and the University of Maryland ICONS Project, has developed a program for 15 early career diplomats from Afghanistan. 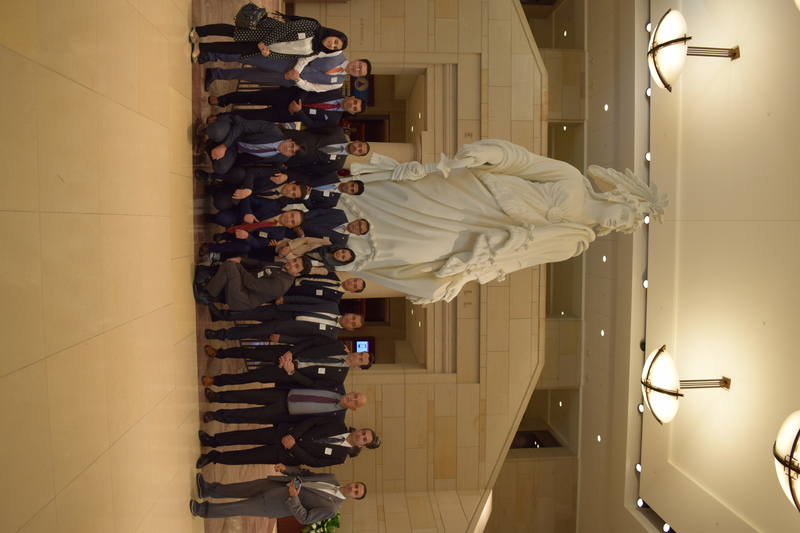 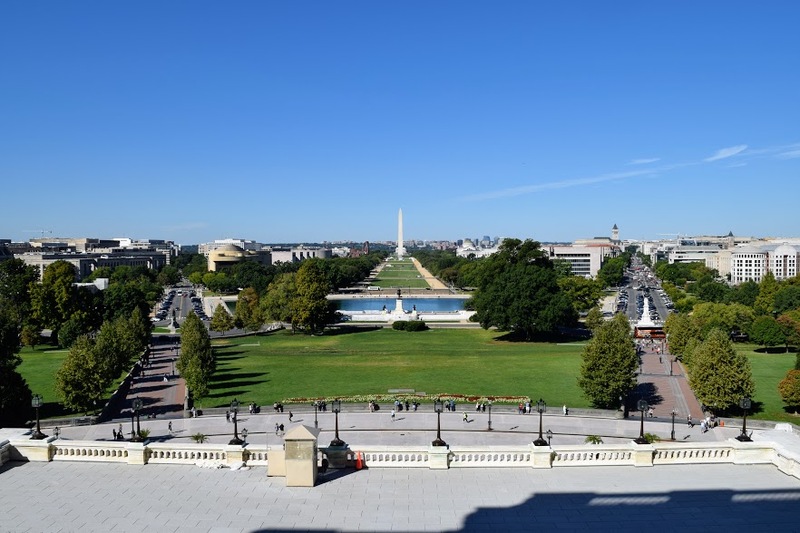 The group arrived in Washington, DC just last week and have been enjoying their time so far! 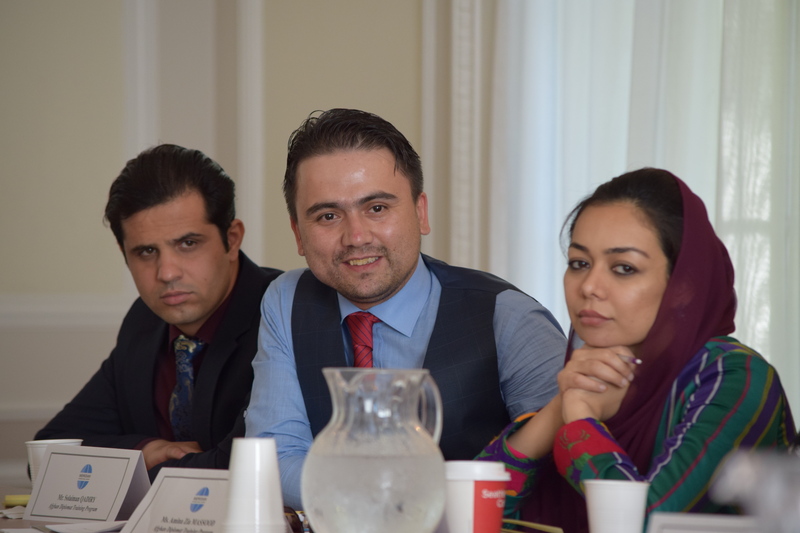 Mohammad Muquit Sakhi at PDC’s discussion.